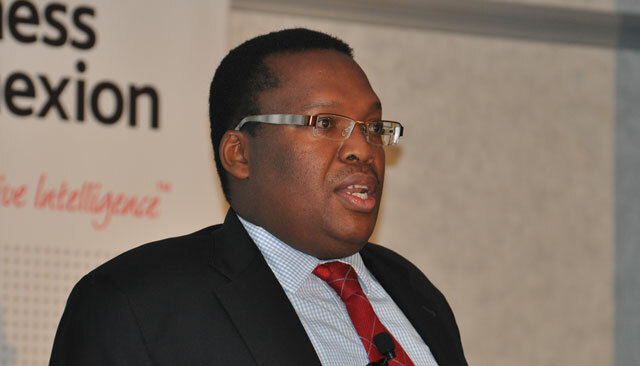 Business Connexion (BCX) CEO Benjamin Mophatlane, 41, has died. “The Business Connexion group board and exco announces with profound regret and sadness, the passing of our chief executive officer, Benjamin Mophatlane,” the company said in an internal e-mail. “Benjamin was in a meeting with Telkom yesterday afternoon in Rosebank when he complained of chest pains and subsequently had a cardiac arrest,” it said. BCX is currently the subject of a R2,7bn takeover bid by Telkom. Mophatlane had celebrated his 41st birthday just a month ago. “In his career as our deputy CEO and later as our CEO he left an indelible mark on each one of us, our company and the South African business landscape at large. He was instrumental in building Business Connexion into South Africa’s leading IT company. “The board and exco, and we think we speak for each and every one of us, when we say we would like to honour Ben for his leadership, vision, integrity and esteemed contribution to the company and we all express our heartfelt sympathy and condolences to his wife Abby and their three children, his mother, sister and twin brother Isaac. “Ben will be remembered for his undeniable entrepreneurial spirit, enthusiasm and exceptionally warm personality, which are aspiring attributes for anyone. In 1996 the Mophatlane twins co-founded what was then known as Business Connection. Business Connection subsequently merged with Seattle Solutions in 2001, with Benjamin serving as MD until the company merged with Comparex Africa in 2004 and was renamed Business Connexion. He served as deputy CEO until 2007, when he became CEO. The company said it will make further announcements in due course.